Child actor Taruni Sachdev, who gained recognition with Rasna ads and went on to work in Paa with Amitabh Bachchan, passed away at the age of 14 in a plane crash in Nepal on May 14. The teenager had also gained popularity in Southern films, one of her most notable projects being Vellinakshatram in Malayalam. There have been other celebrities who passed away rather abruptly and untimely, in the last decade. We take a look. 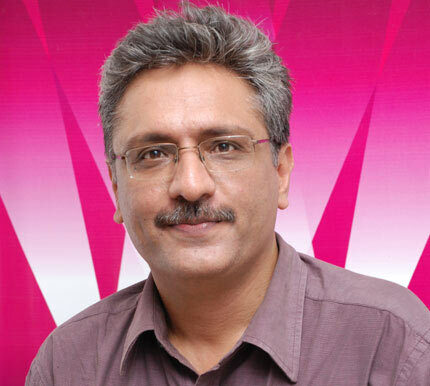 Actor Nirmal Pandey rose to prominence with his role in Shekhar Kapoor's Bandit Queen. He went on to act in films like Iss Raat Ki Subah Nahi, the award-winning Daayra and his last film Lahore. He suffered a heart attack at the age of 48 in 2010. Kuljeet Randhawa appeared on television serials like Hip Hip Hurray, C.A.T.S and Special Squad. The troubled model/actress committed suicide in 2006 and stated in a suicide note that she couldn't cope with life's pressures and hence was ending her life. Southern actress Soundarya, who starred opposite Amitabh Bachchan in 1999 film Sooryavansham, was only 31 when she met her tragic end. In 2004, she was aboard a Cessna 180 aircraft that caught fire near Bangalore right after take off and crashed. Actor Kunal Singh was a Tamil actor, who did a Hindi film Dil Hi Dil Mein opposite Sonali Bendre in 2000. The film was a remake of his hit Tamil film Kadhalar Dhinam but failed to replicate the success. After a string of failures that followed, the actor became an assistant editor and also produced some films. He was found hanging from a ceiling fan in his apartment in Mumbai by a friend in 2008. He was 31 at the time. Popular Marathi actor Laxmikant Berde, better known as the genial house help from Sooraj Barjatya's Hum Aapke Hain Kaon....! died due to a kidney ailment in 2004. He was 50. Image: Laxmikant Berde and Madhuri Dixit in Hum Aapke Hai Koun...! 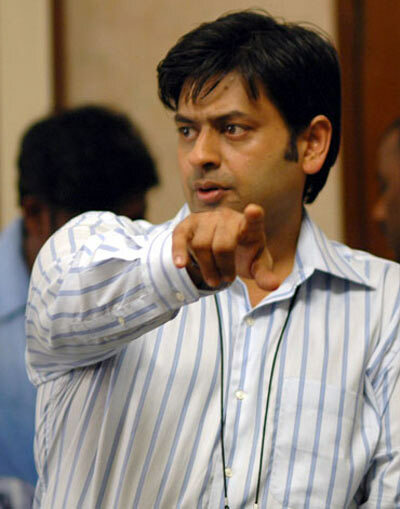 Filmmaker Saurabh Narang, who helmed the horror TV show Shh... Koi Hai and had directed Ram Gopal Varma's Vastu Shastra starring Sushmita Sen, died in 2007. He was at an advanced stage of stomach cancer and succumbed at 37. Acclaimed Marathi actress Rasika Joshi, who'd also appeared in several Hindi films including Gayab, Malamaal Weekly and Bhul Bhulaiya, died at the age of 39 last year. 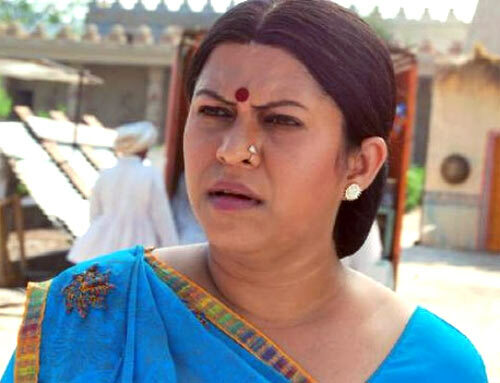 The actress succumbed to leukemia at a Mumbai hospital. Filmmaker Manish Acharya gained recognition with his 2007 comedy Loins Of Punjab Presents starring Shabana Azmi, Ayesha Dharker and many others. The filmmaker had also done a cameo in Luck By Chance. He fell from a horse while holidaying in Matheran in 2010 and suffered fatal head injuries. He was 43. Film and Television Institute Of India (FTII) graduate Pankaj Advani co-wrote Kabhi Haan Kabhi Naa and worked on several films before he hit it big time with Sankat City in 2009. He died of a sudden cardiac arrest in November 2010 at the age of 45. Comedian Vivek Shauq first gained recognition as Jaspal Bhatti's sidekick on his hit TV show Flow Show. 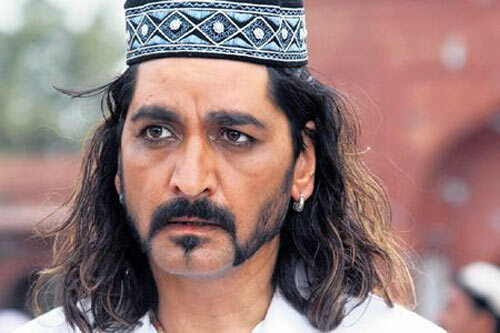 He was also seen in several Bollywood films including Gadar: Ek Prem Katha, Aitraaz and Humko Deewana Kar Gaye. He died in January 2011 following a cardiac arrest at the age of 47. Madhuri Dixit: Had I really done all those films?